Dieting is never easy on your body. During dieting it is critical that you make a conscientious effort to address the essential nutritional needs of your body to ensure good health. 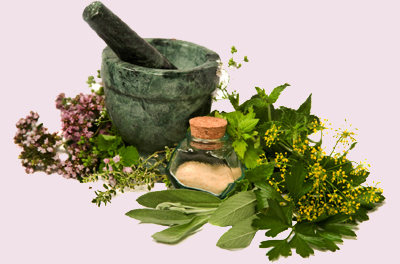 Many patients desire a natural approach to their healthcare whenever possible. Supplementing the body’s natural healing mechanisms by integrating nature’s wisdom and modern medicine enables the patient to experience greater health and well being. Our clinic recommends use of high quality products from reputable pharmaceutical companies to compliment your dieting program. For more information on the products we carry please visit our main site, under supplements.